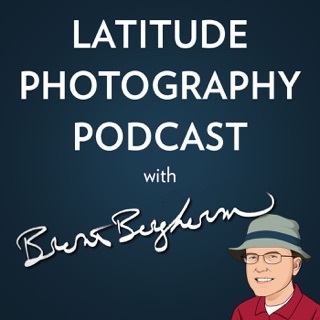 The Landscape Photography podcast hosted by Matt Payne. 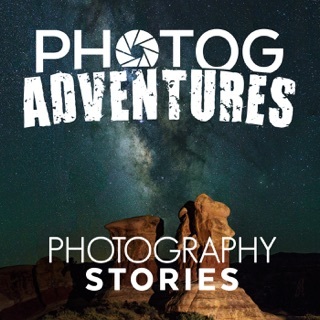 We have candid, in-depth, and casual conversations with some of the world's best landscape photographers and cover many topics of interest in photography including social media, business, motivation, inspiration, workflow, and more. 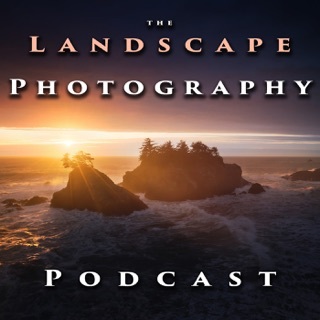 Top quality interviews with leading landscape photographers. I have listened to the podcast since episode one. Matt has honed in his interviewing skills and always asks his guests relevant and pertinent questions. 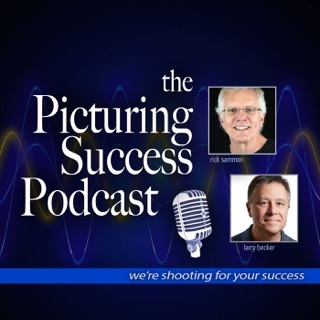 One of my favorite episodes was with Joshua Cripps when he talked about “Imposter Syndrome”. I was in a creative rut at the time and that podcast helped me pull through. 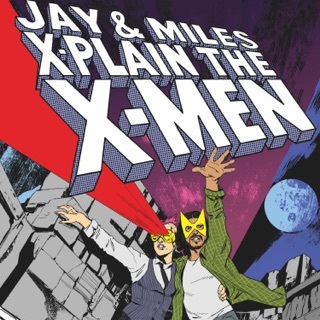 I also really enjoyed the podcast with Jason Matias. His insight on the fine art world helped me implement some changes into my business. I like what Matt’s doing so much that I signed up to be a Patron and would encourage other listeners to do the same. 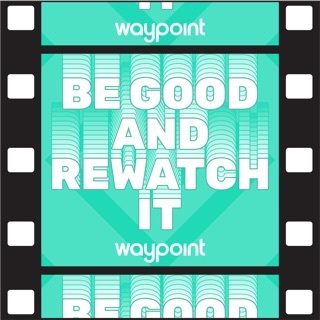 One thing is evident, this podcast has grown into something beautiful and look forward to many more episodes. My one point of contention would be the tone of the conversation sometimes. I understand that there are a lot of lousy people, more specifically photographers, who don’t respect nature and comp stomp other photographers work. 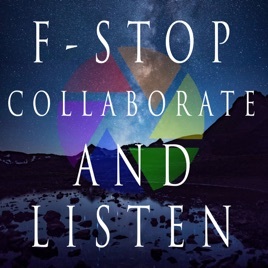 While I think this is an important topic, the podcast discussion often leaves the listener feeling guilty or unwelcome. 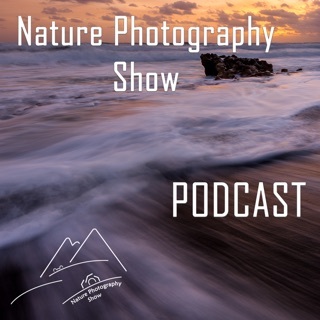 I have heard this through two fellow photographers who also listen to the podcast. I think the conversation about nature conservation should provide encouragement, motivation, and education. If somebody needs to comp stomp 100 photos before they produce one original, I think that is their right and their journey to take. I’d hate for somebody to feel discouraged while listening. 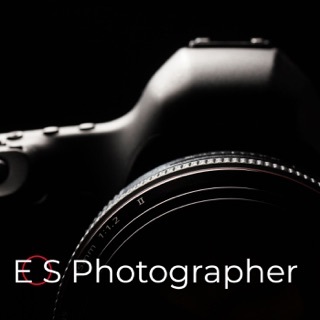 To feel as if they’re unwelcome in the photography community or that their part of problem. I’d rather somebody feel inspired they way I was by Joshua Cripps and many other guests. Matt does a terrific job chatting with a variety of guests which informs yet inspires. 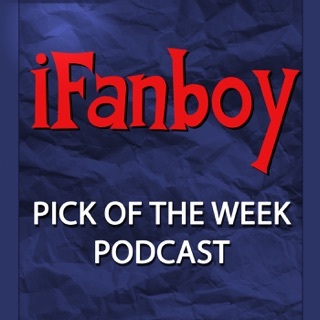 It is at the top of the podcasts I listen to each week. 100 episodes! All well worth the time. 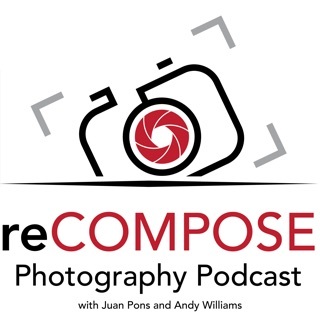 Matt does a great job hosting the podcast, and always creates great conversations with other awesome photographers. 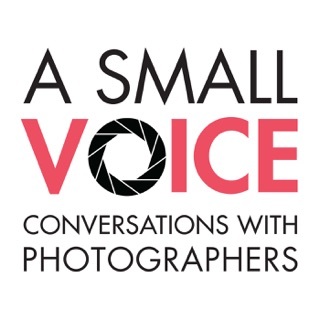 It’s a great resource and I have found many new photographers to follow from listening!